At each level there is a disc and two joints. If viewed from above they resemble an equilateral triangle, with the disc at the top corner and the two joints at the other corners. The joints are the z-joints or commonly the “facet joints”. The facet joints are no different than any other joint and arthritis can develop in these joints over time. In fact, arthritis of the facet joints is universal with aging and X-rays of the back will show arthritic changes, with calcium buildup and joint narrowing, whether we have pain or not. 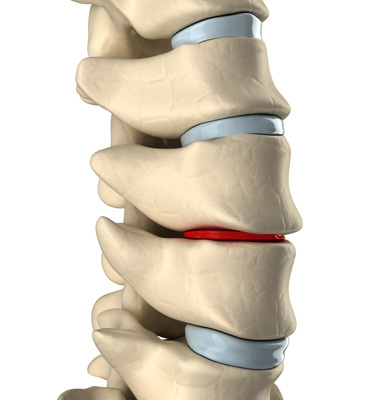 The medical term for these changes is spondylosis. All this word means is that there are arthritis findings on X-Rays or MRIs. It does not mean these findings are painful! The facet joints can certainly cause pain and debilitation. Pain worse in the morning and pain worse with looking over the shoulder are common complaints of people with facet pain in the neck. Pain worse with getting up from a chair, pain worse with bending, and pain with turning in bed are common complaints of people with lower back facet pain. Treatment options for joint pains are simple stretchability exercises, physical therapy modalities like ultrasound and traction, or injections or radio frequency ablation if the other methods do not provide enough relief. Neck and back pain from arthritis is ABSOLUTELY treatable and need not cause ongoing pain.